It"s Christmas Day and the Milgram family wake to find a mysterious black substance surrounding their house. Something monumental is clearly happening right outside their door, but what exactly - an industrial accident, a terrorist attack, nuclear war? Descending into terrified arguments, they turn on the television, desperate for any information. 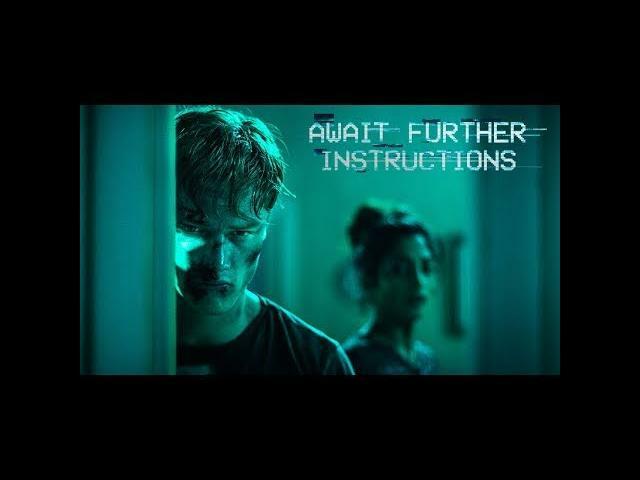 On screen a message glows ominously: "Stay Indoors and Await Further Instructions". As the television exerts an ever more sinister grip, their paranoia escalates into bloody carnage.